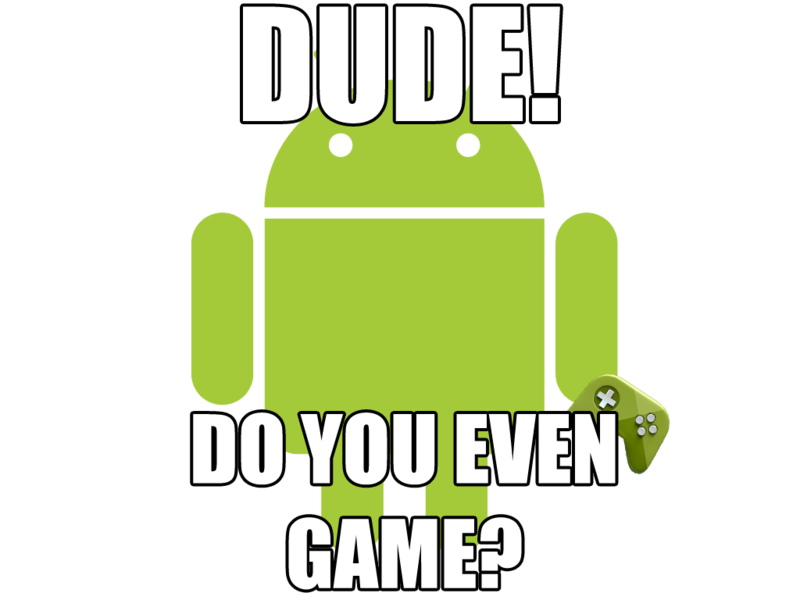 So, last week's poll was whether you gamed on your Android device. We had a good discussion about it during our Hangout as well. 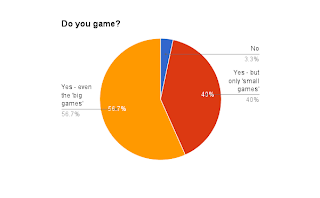 So, a whopping 96% of you do game... even it's just a small game. But more than half of you are playing the 'big games'. But, what are you playing these games on? Your tablet? Your phone? Something else? 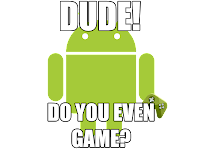 What are you gaming on? 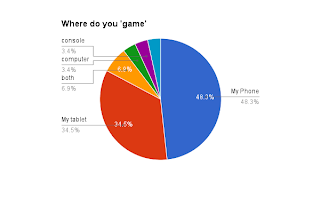 Just about half of you are using your phones... I probably should have asked if those who are using the 'big games' are doing it on our phone or tablet... would have been good to ask down the road. Cool results, thanks for answering the poll!